Unfortunately we cannot guarantee seating allocations. Instead we can only pass on your preferences to the rail operator as a wish. This is why we display ‘ If possible’ during the seat selection process. On most occasions you will receive the seats that you have asked for. Though sometimes it doesn’t happen. This is usually because the seats that you wanted are no longer available. 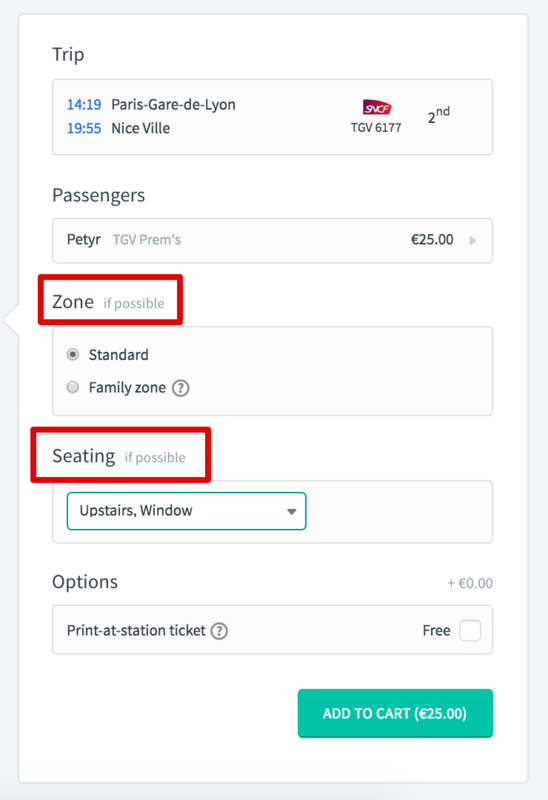 If you are booking quite close to your departure date or the train is extremely popular, then you will have a lesser chance of receiving your desired seats. Unfortunately we really cannot do anything about this. Seating allocations are final and the rail operators will not allow us to change seats.